Surya’s film with KV Anand, Maatraan is currently at the scripting level. The director and a team of writers are working on making the story absolutely engrossing. They want the film to lead up to a stunning climax that will blow the audience away. Since the climax is the most crucial element of their film, the entire team is working hard on it. 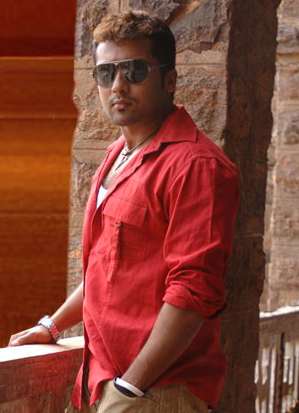 Surya also has taken a keen interest in the grand finale and he is reported to have joined the writing department to make his contribution.